Receipts 1.9.0 – Smart document collection. Next story DupeZap 4.0.6 – Find duplicate files for syncing and deleting. Previous story System Toolkit 2.2.1 – Advanced System Maintenance. Twitterrific 5.3.5 – Effortlessly read and compose tweets. 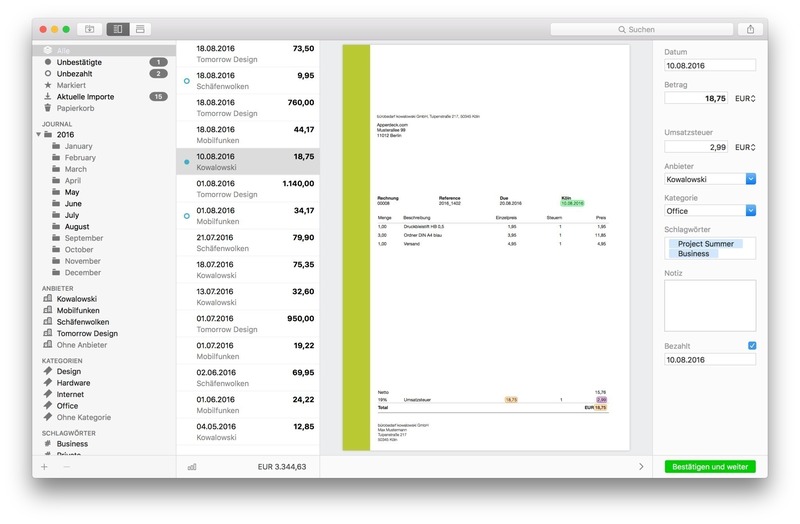 Quicken 4.6.9 – Complete personal finance solution. Money 4.5 – Personal accounting app.